We see a wide spectrum of bikes in the shop. Anything from full carbon race bikes worth thousands of dollars to 70’s cruisers with mostly sentimental value. 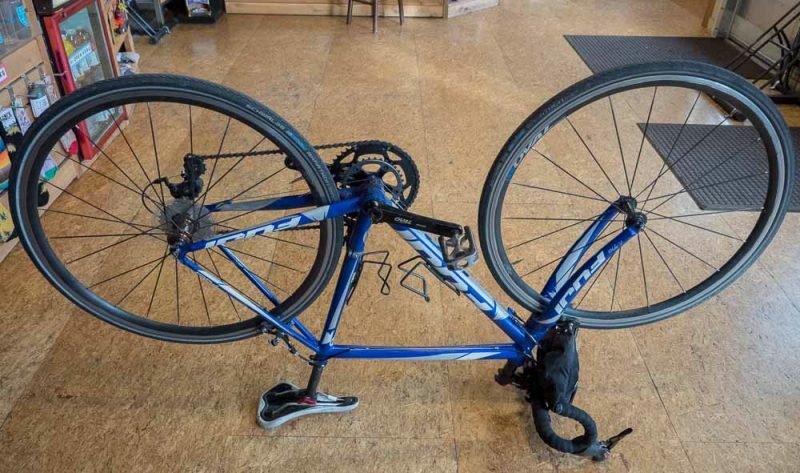 Because we do repairs, usually people bring their bike in because something has gone wrong. Often they ask “how can I upgrade my bike?” Whether you’re looking for speed, reliability or style, we often want more bike in our bike. How Can I Upgrade My Bike Cost Effectively? 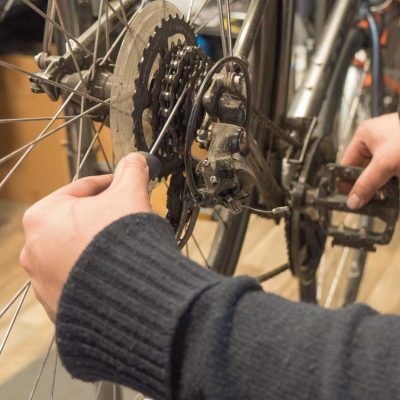 The most affordable and effective upgrade you can give your bike is proper maintenance. It doesn’t matter if your bike is super light, if the chain is rusted and the tires are flat. Regular cleaning and fixing can also help you identify problems while they are still fixable. A good example is replacing your chain when it is worn. 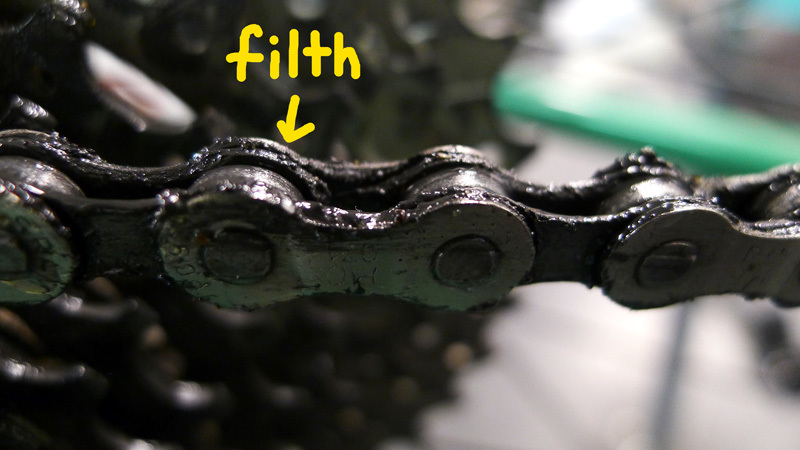 If you wait too long to replace it, an old chain can actually wear out the rest of your drive train. This means a new chain wouldn’t “fit” the wear pattern of your old chainrings and you’ll have to replace the entire system to get your shifting back to what it used to be. One of the cheapest upgrades you can get is a set of new tires. A flat tire turns your bike into little more than a clunky accessory. Quality tires can reduce your encounters with this inconvenience substantially. I ride Schwalbe Marathon tires, which we carry in the shop. Many times I only notice a patch of glass after its too late to avoid and I ride right over it. With good tires, I roll right over these inevitable obstacles, unscathed. Higher quality tires can also help you grip the road during wet Portland winters. A few other little upgrades that go a long way are your handlebars and saddle. If you are splendidly comfortable on your bike, great! If not, simple adjustments could turn your bike from a pain machine to a joy to ride. I’ve met a lot of people that suffer through uncomfortable saddles or poorly adjusted handlebars simply because they did not realize another way was possible. Many people ask for advice on what I would upgrade if it was my bike. Sometimes, I hate to say it, but you’d be better of just getting a new bike altogether. Thrift store bikes are often donated because the owner calculated it was cheaper to donate than fix. Box store bikes are usually designed to be flashy and as cheap as possible. It entirely depends on what kind of riding you’re doing. Not everybody needs a sleek bike with electronic shifting that weighs as much as a sneeze. On the other hand, not everybody can tolerate a 50lb rust bucket that breaks every two or three blocks. The key is to be honest with yourself about how you use your bike. If you commute in the rain everyday, it probably doesn’t make sense to spend hundreds of dollars on replacing your old steel rims and squeaky old components on your $40 Goodwill bike. You’d be better off spending that money on a new bike altogether. Even the most basic of modern bikes tend to perform better than any bike from the Cold War you’re bound to salvage from a garage sale. So if you’re wondering “do I need to upgrade my bike, buy a new bike, or just adjust a few things?” come by the shop. We’re more than happy to help you improve your ride experience. What type of bike light should I buy? A savior. A cost. A helper. A hassle. 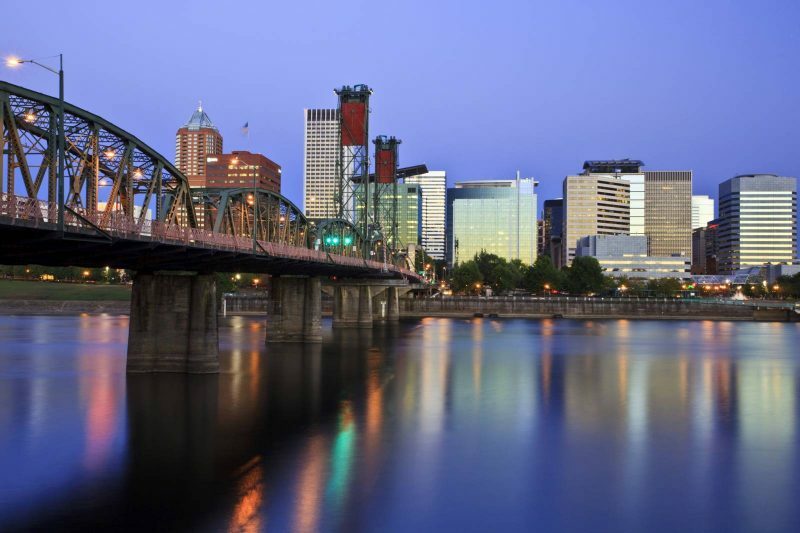 In a bike-able city like Portland, it is important that we are able to see the road in front of us with enough lighting while responsibly allowing cars to identify us in the dark of night. Where some opt to take the risk as a creature of the night, this lightless lack of illumination loses in the long-run. 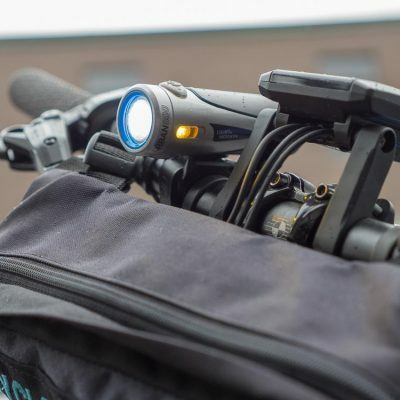 Between the dangers of the dimly lit roads and the risk of receiving a fine up to $75.00 as a class D driving infraction, it is decidedly better to purchase yourself a bicycle headlight. But… What type of bike light should I buy? We’re here to help you decide the best bike lights for you! Well, first let’s understand the difference between battery powered versus USB rechargeable powered lights. In terms of cost, battery powered lights will almost always come at a lower price. Battery powered lights tend to emit fewer lumens (lumens will be the main factor when it comes to light options throughout this post). 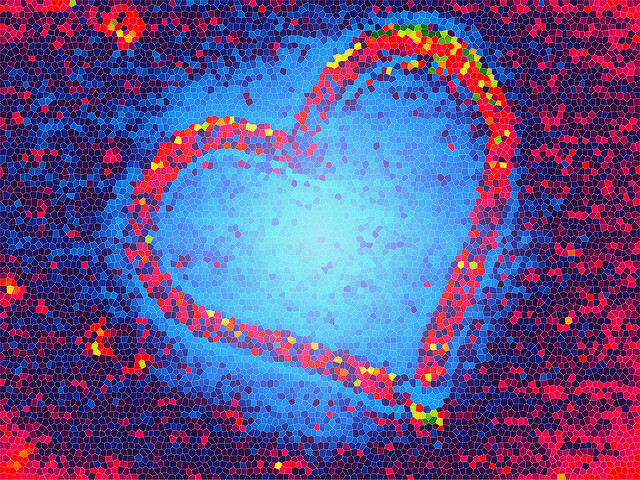 Lumen is the unit used to measure the total quantity of visible light emitted by a source as related to the human eye’s sensitivity to wavelengths. When traveling at night in well lit areas the lower lumens with a battery powered light may suffice. Using batteries also allows the ability to carry spare when you run out of juice should the situation arise. When opting for USB rechargeable lights, you won’t be able to throw in these spare batteries, but the benefits are quite overwhelming. With USB charge, lights are capable of emitting a much higher amount of lumens. 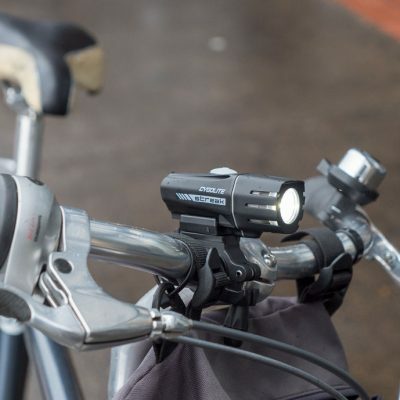 With more lumens, there will be more options of places to safely travel by bicycle. The batteries are also rechargeable. When the time comes, as opposed to needing a new set of batteries, the USB plug will be able to give you the kick you need without the extra charge, paying off the extra cost of selecting USB. “1000? That’s a lot. Lights on cars only hit 700 on their low beams. You’d certainly be making yourself known out there in the roads. I had a 300 but when it ran out of batteries I just stopped buying new ones. Now I use a small blinker that works just fine for me as I only really bike within the city at night time. I think 250 lumens is about all I’d need as a commuter here, but definitely with a USB rechargeable. It’s nice to have a battery powered set for back up, especially during the winter. During my time in Tanzania, I didn’t have easy access to power outlets. With this luxury in the United States, I find it better to recharge rather than purchasing new batteries on a bi-weekly basis. For more info on how to avoid bike accessory theft, check out this article. In summary, as regular commuters with daily access to USB chargers, USB rechargeable lights have more benefits. Your lumen choice, however, comes down to preference. 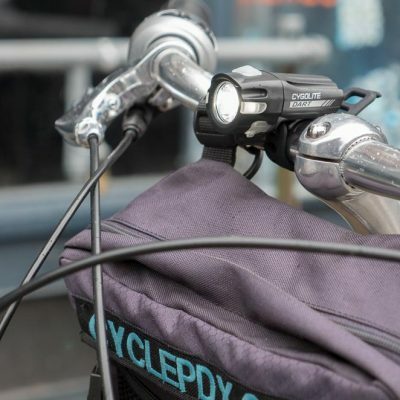 I hope this article can help you answer the question what type of bike light should I buy? Remember, with greater lumens comes greater cost. With greater lumens comes greater possibility. 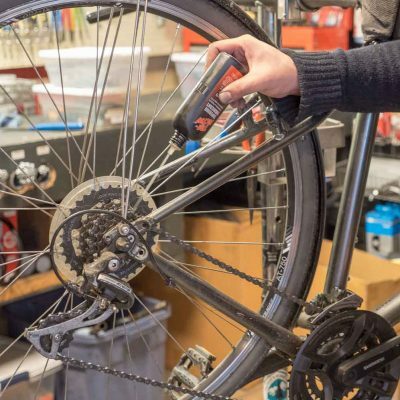 Wet Weather Bike Maintenance- Brave the Soggy Season, Remove that Gunk! We get it. When you get home from a commute in the rain, you aren’t thinking about the loving care you’ll give your bike when you get home. You’re thinking of showers, soup and doing anything but biking. Winter is the unfortunate season where your bike needs your attention the most. 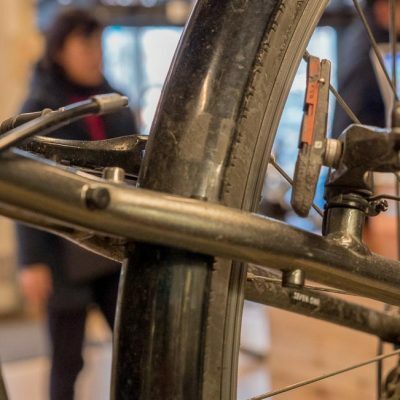 Funny how the season your bike needs the most maintenance is also the season you are most likely to arrive home wet, tired, and ready to throw your bike in the garage without a second glance. 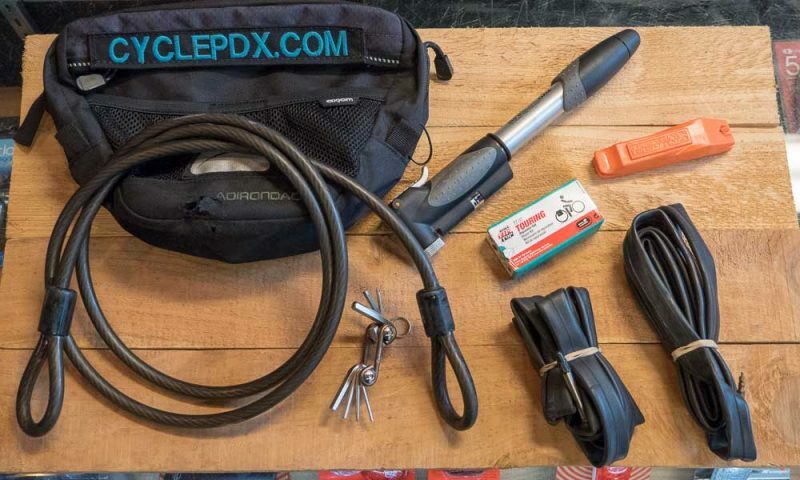 But wet weather bike maintenance is important to us here at cycle Portland, we’ve talked about it in the past and we’ll talk about it again. We want you and your bicycle to last through the soggy season. If you’re anyone with a penchant for a clean back and legs while riding, you probably already have fenders, if not kudos to you. Dirt tends to build up on the inside of the fenders, so take off the wheels and just wipe it down. Taking a few mins to dry off the bike after coming back from a ride will do you wonders. Start off by taking off the gunk that’s built up, use a sponge or rag and soapy water. Have a bucket nearby to dunk it. Wipe starting from the handlebars, up and down the frame, not to forget the underside of the saddle where majority of dirt will end up if you don’t have fenders. Or you can be super quick about it and spray it all off with a water hose. Be careful to avoid spraying into parts that have bearings as the grease inside can be washed off. Headsets, bottom brackets, wheel hubs. Everything else is game though, just remember to wipe it dry after and not let it sit. Otherwise you’re back at square one with a rusty everything. Chain is important, probably the most important thing on the bike. So obviously it takes a beating when the rain starts getting in between all the rolly bits. Dirt and grime build up on the drivetrain wears it down faster, leading to more parts needing replaced = mo money spent 🙁 A good way to avoid that is using chain lube and not just any lube, wet lube works best in the wet season. Want to use dry lube? Good luck because that’ll wash right off in the rain leaving it vulnerable to the elements. Wet lube is hydrophobic, it repels water but at the cost of picking up more dirt. Otherwise you’ll be using it all year amirite? A common misconception is spraying WD-40 as a lubricant would work just as well, it doesn’t; it’ll actually rust faster since it’s a water displacement. When adding your lube, make sure to get in between the pins and rollers of the chain, since those are the parts that actually make contact with the cogs and such. After this, run through the gears and wipe off excess, super simple. 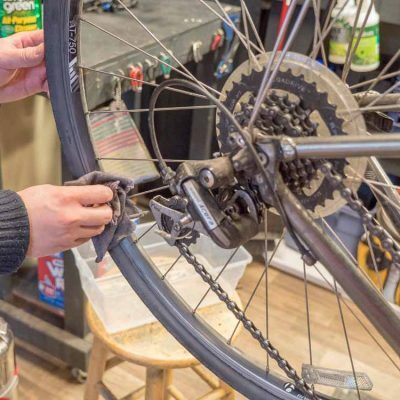 Another important thing to keep in mind is to check the dirt buildup on the jockey wheels, and while you’re at it, check over the entire drivetrain for any signs of buildup. Use a flat head screwdriver or something thin and flat to get in between the cogs of your cassette to squeeze out all the grime stuck. Lube any moving part with a few drops, derailleurs especially. More dirt = less efficient shifting and faster wear. Better to lube too much than too little. Check brake pads for wear since they tend to go quicker riding in wet seasons. Try using dual compound ones for that extra grip and saves you money in the long run when you won’t have to continuously buy more pads. Additionally, exposed cables can rust and pick up dirt leading into the housing itself. If your shifting is a bit gummy or slow, try running lube down the cables into the housing and shifting up and down. Same for brakes, lube the springs and barrels so they don’t corrode. Don’t forget to wipe down spokes if there’s any dirt or buildup, rusty spokes will pop and break if it’s corroded too long. It really saves you a bunch of headaches in the future. If you like your bike squeaky and generally not fun to ride, ignore this post. 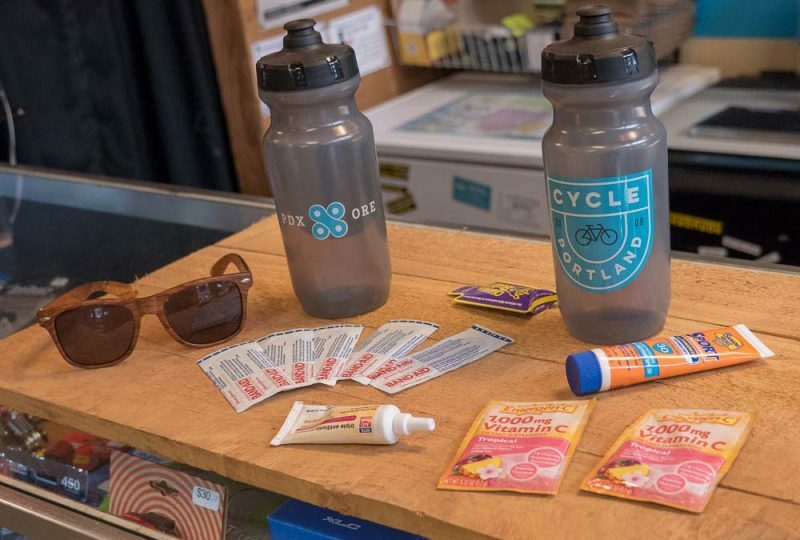 We say its for the soggy season, but realistically, it’s important to do these things throughout the lifetime of your bike despite the weather. 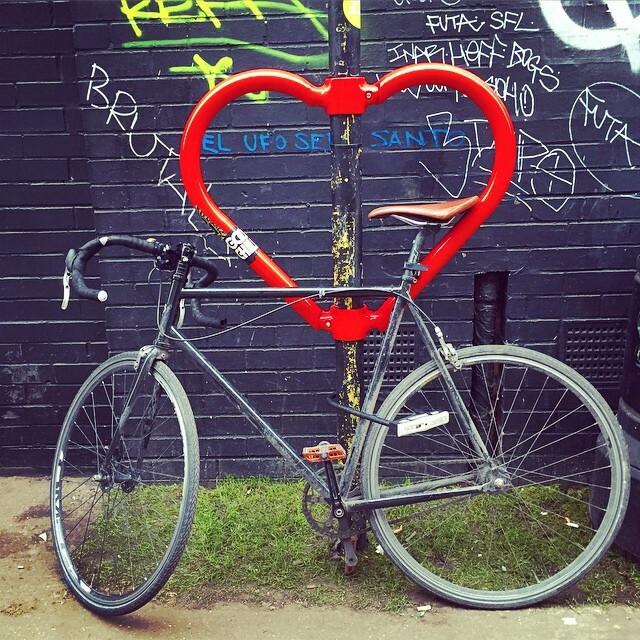 Bikes are susceptible to corrosion, wear & tear, and most importantly that schmutz. Upkeep of your bike will make your life easier, your bike happy, and the best part is you won’t have to spend all o dat money on new parts just to keep it riding smoothly. Do your best to keep your bike inside whenever possible as many of the issues mentioned stem from leaving it outside for extended periods of time. If you ride often or commute everyday, I’d recommend having a tune up at your local bike shop at least one to two times a year. But if you practice solid wet weather bike maintenance, you won’t need a tune up for a good while! 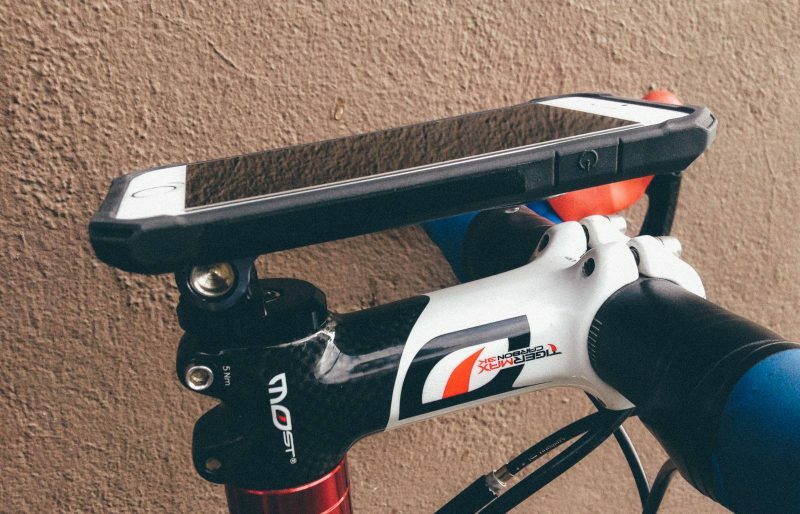 Rockform distinguishes itself from other companies making a bicycle phone mount with not just one, nor two, but three ways to make sure your phone doesn’t detaches itself from your steed. 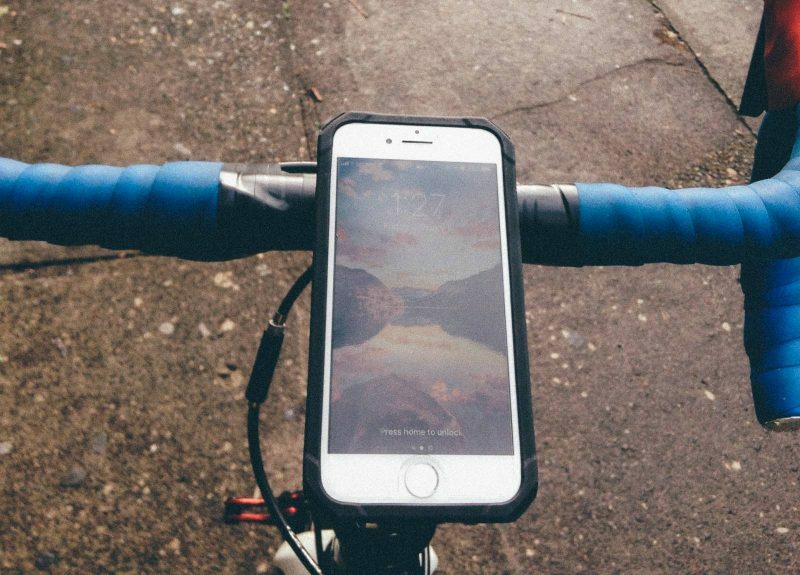 The bicycle phone mount uses a clip-on design most people are familiar with. The case then uses a magnet right under it to stay in place. And if you’re feeling antsy on top of that, you can tie a lanyard to the mount and wrap it around the handlebars. Extra protection for your precious lifeline to the outside world. The case I’m reviewing today is the iPhone model with pro series mount. The mount itself attaches onto and replaces the top cap of the stem. It’s quite light and made of solid aluminum, another big plus is that they’re all manufactured in the US! The phone case is durable and shock absorbent, fairly standard stuff. It has a magnet that slides in on the backside to provide extra security when clipping it on the mount. The mount attaches with a four-prong slider, which took me a bit of getting used to. One thing you’ll notice is the price, the mount and case go for $99 as a pair. Considering they make the mount here in good ol USA, it’s understandable. The finishing is beautiful in an almost silver blue, with a magnet attached to the underside hidden from view. If you’re worried the slide mount isn’t enough or if it’ll ever wiggle free if it ever does, the very same magnet is strong enough to hold it in place! I’ve tried in multiple ways to see how well it does in common situations such as running over potholes, dropping off a curb, sliding into a fall, and it holds it firm as ever. It also comes with a handlebar attachment that is just as secure. Instead of the magnet, it uses a lever to keep it in place. If you don’t have any room left on your handlebars, go for the headset attachment. If space is not a concern, both are excellent choices. As for the Rokform Phone case, it does the job well holding my phone in place. With a hard resin plastic backing, it gives the case a much desired support together with the rubber sides. It is a bit bulky, but considering it is meant to be used outside, this is pretty average. The other thing is unless you have a waterproof phone, there is no weather proofing whatsoever on the case. Which is not such a big issue if you’re a weekend sunny day rider or casual commuter. 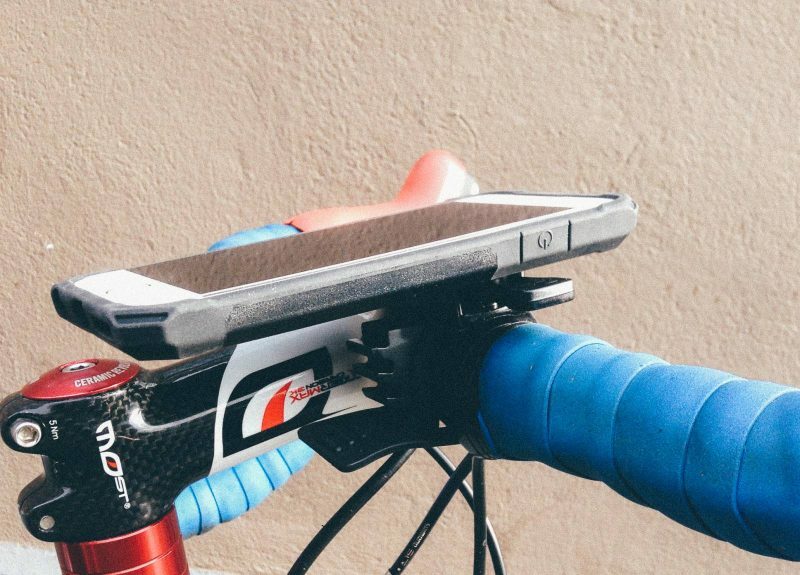 Overall, I the Rokform bicycle phone mount is a great option for anyone looking for a solid way to mount their phone on a bike. Many other designs are less secure or cover part of the screen. This mount is a good marriage of convenience and security that I would reccomend to anyone looking for a better option. Bicycling takes a lot of blood, sweat and tears. It also requires a bit of oil and grease to keep your bike moving smoothly with all the blood, sweat and tears you’re getting on it. You might ask “What should I oil on my bike?” Every so often and just once in a while? What should I never oil? Although we’ve had a similar post in the past, we wanted to dive into this question in more detail. Here are our mechanic recommendations on what to oil, grease and what to keep nice and dry. If you’ve got any questions we don’t cover here, give us a call or email. What Should I Oil on My Bike? Essentially, you want to make sure all moving parts are oiled/greased appropriately. Be sure to use bicycle lubricant, not WD40 or another solvent. 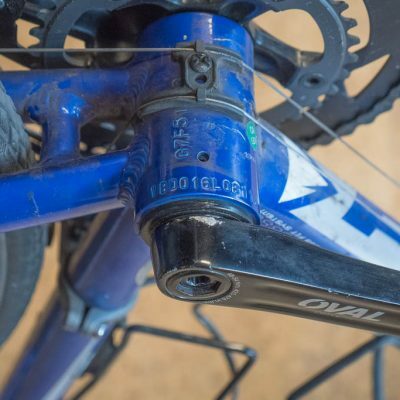 Putting anything other than bike lube on your components can cause them to corrode faster. I’ve had customers tell me they’ve used motor oil, baby oil, coconut oil, vegetable oil, etc. Sounds like a good idea right? Actually it’s not, it ends being more work to clean up since it picks up more dirt onto the drivetrain. Besides the nice scent of the non bike oil of your choice, the only thing you are left with is a bunch of parts needing replacing often. We use Tri-Flow at our shop and it’s a fantastic lube to use for almost anything that needs it, plus it smells pretty great! 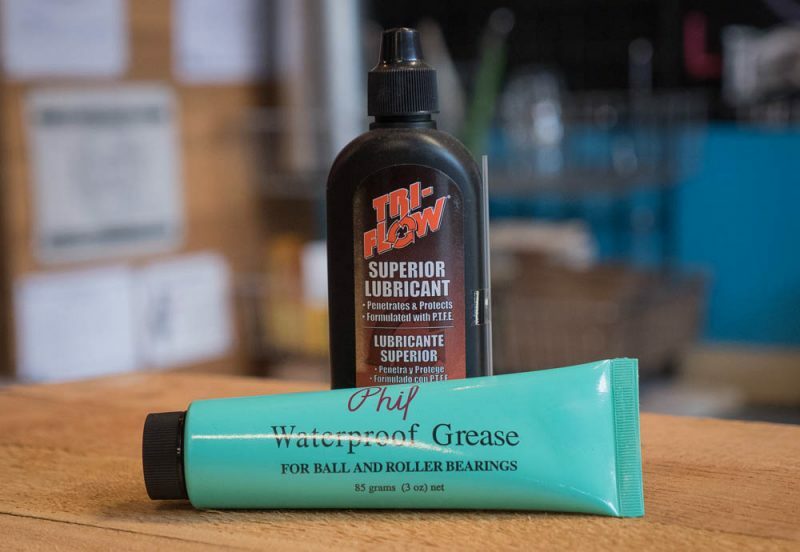 As for grease, we use Phil Wood Waterproof Grease, great for all the threads and keeping your non drivetrain parts and bearings working smooth. Look at all the buildup! What Should I Not Oil? At best, excess oil can collect dirt. At worst, it can make your bike less stable or safe. Even after you oil something like a chain, its a good idea to wipe off the oil from non-moving parts (like the faceplates of the chain).